We offer finest quality Vizag Blue Granite for our esteemed clients. 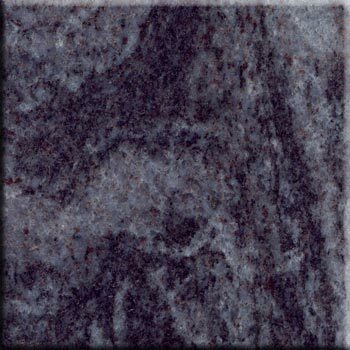 Our Vizag Blue Granite is widely used for several purposes such as cladding, flooring and decoration of exterior, interior and table tops. Our Vizag Blue Granite is acclaimed among clients for its unmatched quality and durability. Further, we are an eminent Manufacturer, Supplier and Exporter of Vizag Blue Granite.